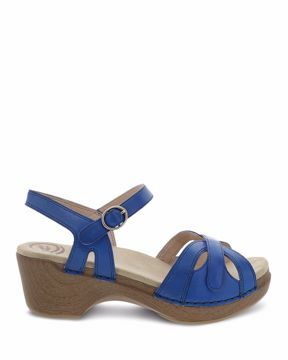 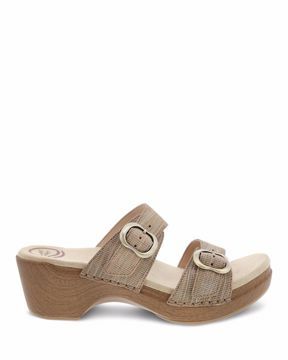 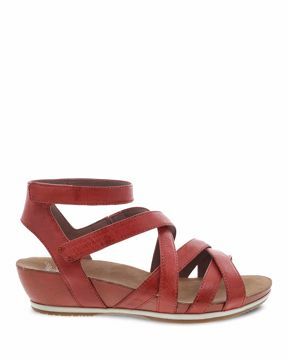 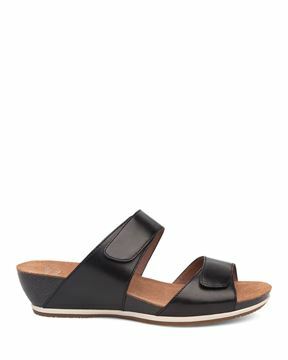 Enjoy sunny, warm days in women’s sandals from Dansko. 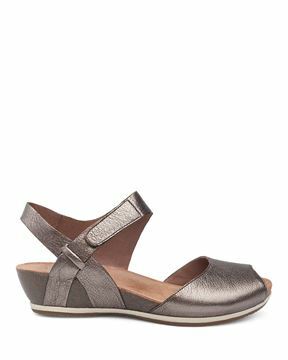 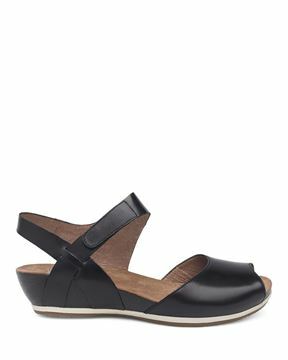 Just like the rest of our footwear collections, our sandals are designed with arch support and all-day comfort in mind, making them a pleasure to walk in all day long. 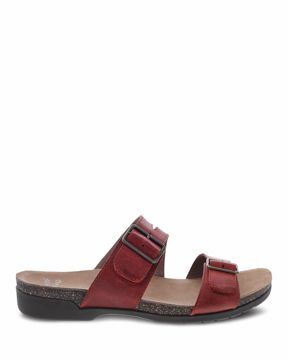 With a variety of styles available, there’s a sandal for every woman! 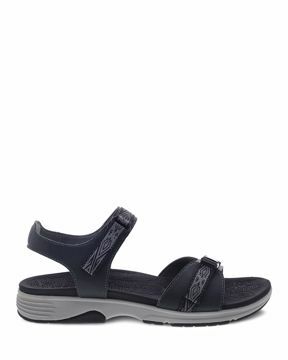 Whether you’re looking for traditional styles like slides and our signature clog sandals, or more modern and on-trend designs like gladiator and thong sandals, you’ll find the perfect pair for every occasion. 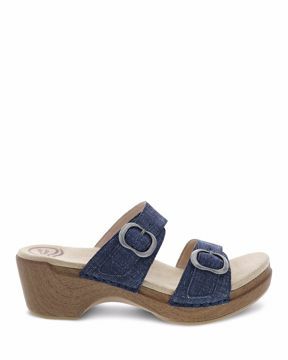 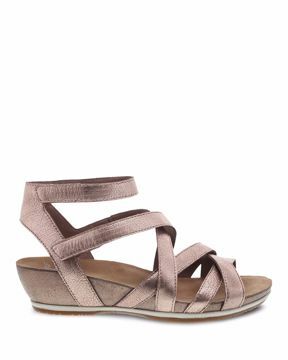 From wedge and heeled sandals to peep-toe and clog sandals, you’ll find just the right pair to fit your style without sacrificing comfort. So whether you’re lounging poolside, heading to work, or need something special for date-night, you’ll find just what you’re looking for with Dansko’s collection of sandals for women!